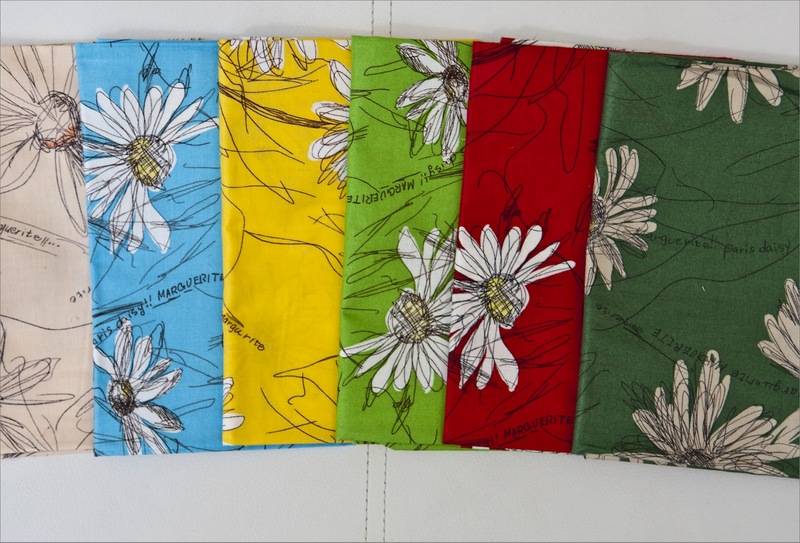 I thought I make today's stash note about spring and show you fabric added to my stash over the past weeks that are all about daisies (or similar flowers). 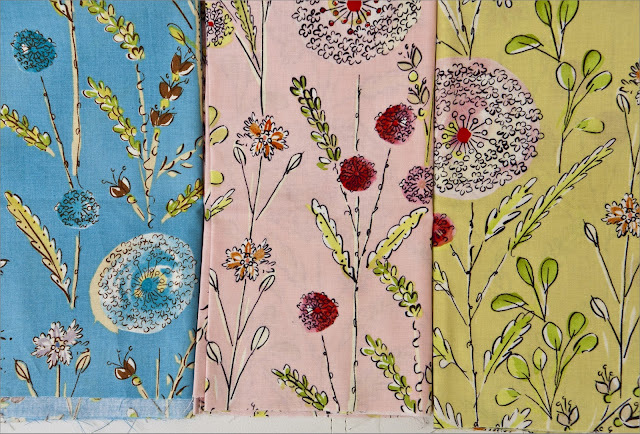 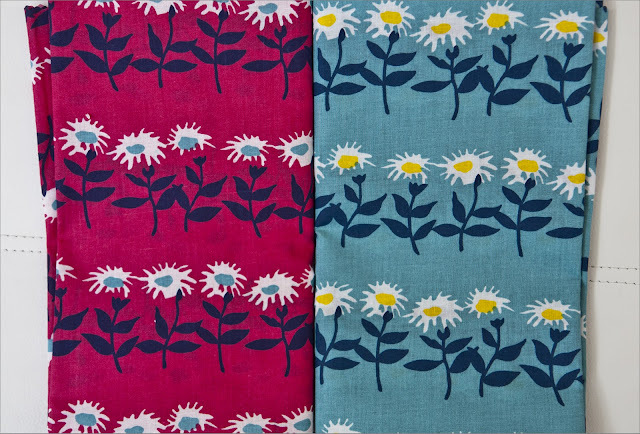 First of some utterly gorgeous and precious Yuwa Suzuko Koseki fabric from the aptly name 'Daisies' collection. These were bought at Blike Olifantje who is fast becoming a favorite etsy store of mine. 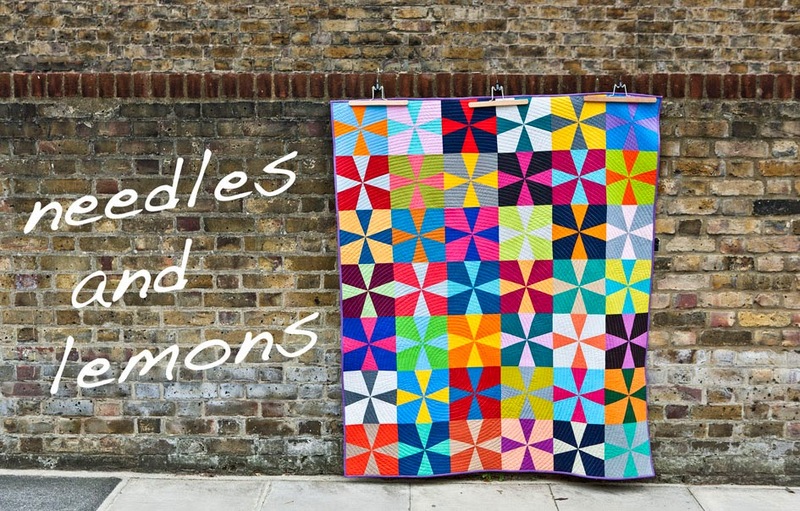 Third is an absolute daisy bargain from the V&A online shop, though they are now sold out on these particular ones. 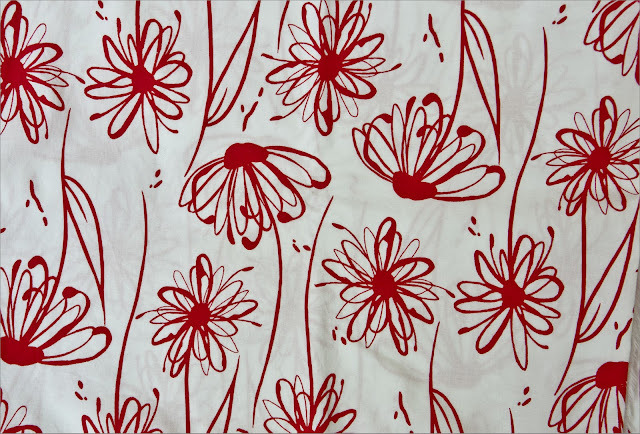 And lastly this wonderful red and white print that I actually bought when I was in holiday on St. Lucia in January in a shop in the capital.